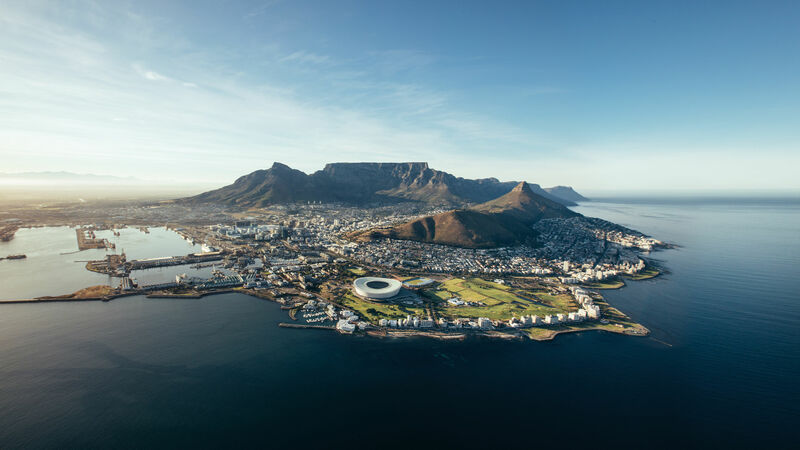 CAPE TOWN, South Africa, March 22, 2019/ — Marriott Hotels in partnership with TED, hosted its first TED Fellows Salon in Cape Town, South Africa, sparking conversations around Africa’s beauty, rich heritage and innovative spirit. Bill and Steve at Marriott Hotels TEd Salon Cape Town (Source: Marriott International, Inc.
“At Marriott Hotels, everything we do is guided by our belief that travel expands the mind and triggers new and creative ways of thinking,” said Sandra Schulze-Potgieter, Vice President Premium & Select Brands, Middle East and Africa, Marriott International. 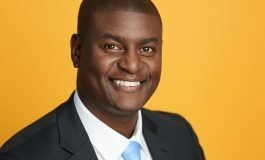 Bill Sellanga – Marriott Hotels TED Salon Cape Town (Source: Marriott International, Inc. 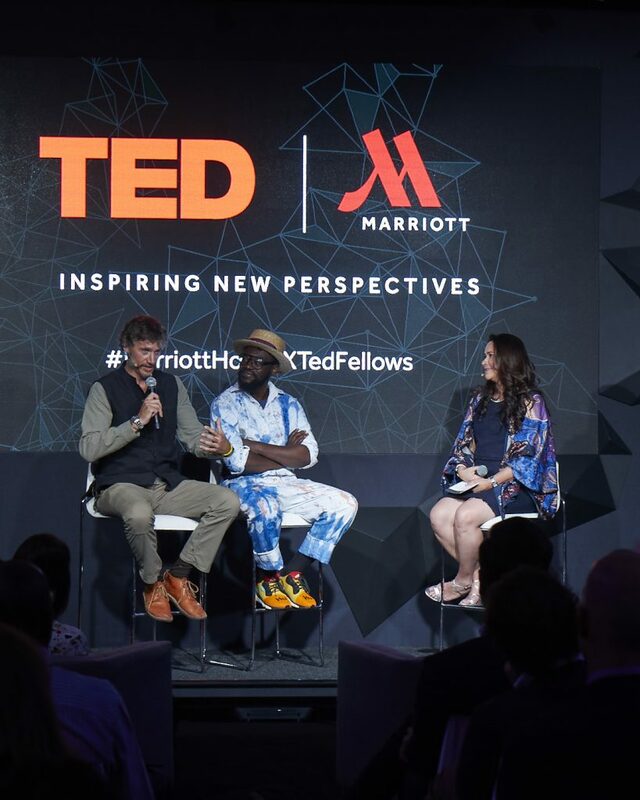 The ongoing global partnership between Marriott Hotels and TED is now in its third year, following its launch in 2016, and has been expanded to include more exciting and innovative programming at Marriott Hotels in key destinations worldwide. 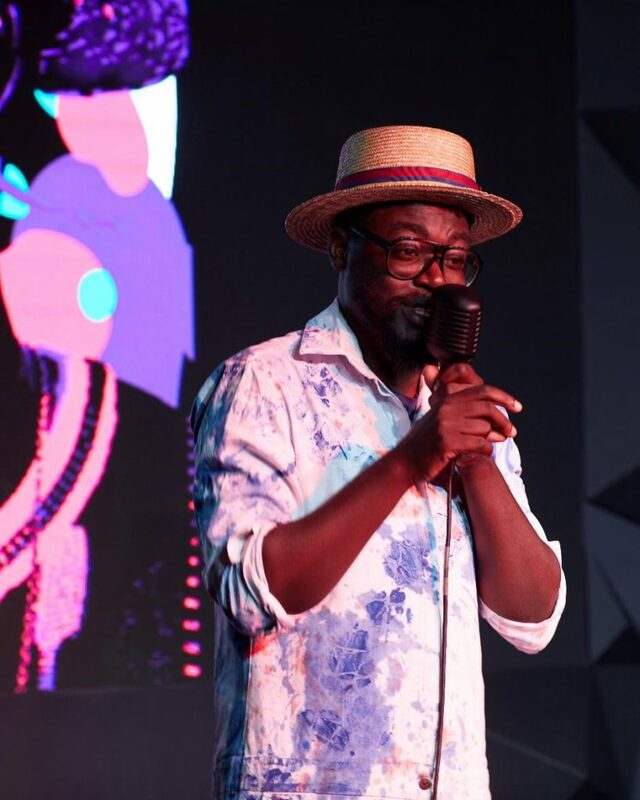 Marriott Hotels is a brand that’s geared towards a new generation of travellers, who continuously seek fresh inspirations and creative ideas during their own life-changing journeys around the world. 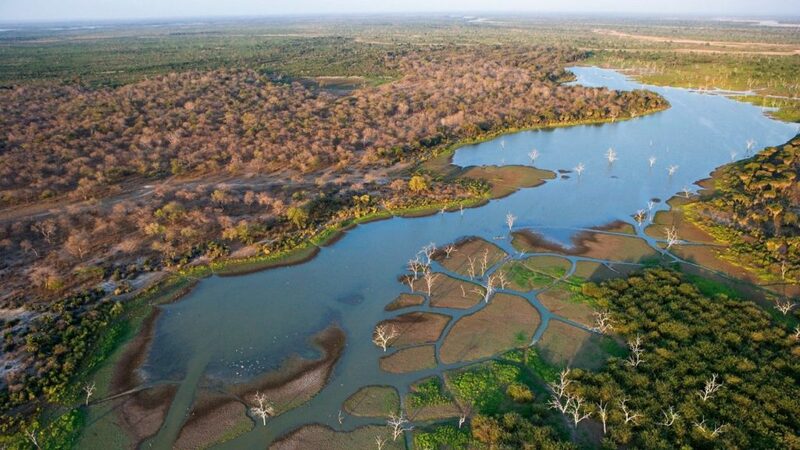 Steve Boyes explores, protects and restores some of the most remote wildernesses in Africa, including the threatened Okavango Delta, one of our last remaining fresh watersheds. 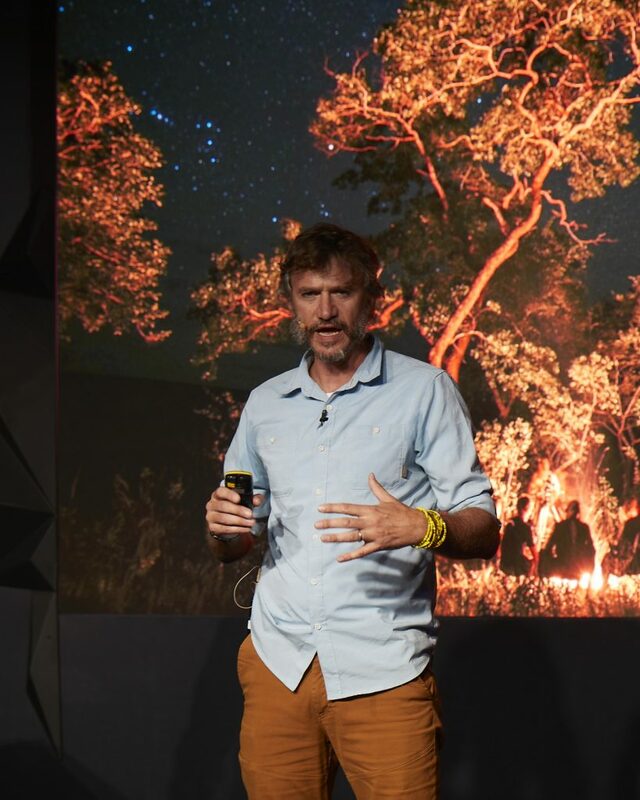 The Cape Town edition is the third TED Fellows Salon to be held within Middle East and Africa with two previous ones being held at Cairo and Abu Dhabi. 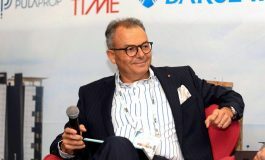 TED Salons have been hosted in several Marriott Hotels globally, including Bengaluru, Bangkok, London, and Athens. Marriott Hotels also has an Instagram story series, #MarriottHotelsxTEDFellows, which offers viewers original, inspiring content and an inside look at their favourite idea engine. To watch the series, follow @marriotthotels on Instagram and stay tuned for content throughout the year.